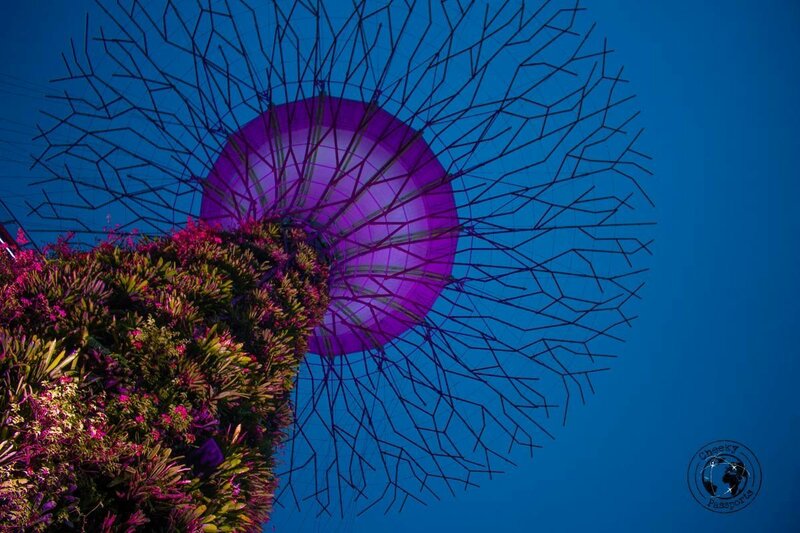 Singapore is frequently featured on most Southeast Asia itineraries mostly due to its proximity to Malaysia and Indonesia and its own extremely well-connected superstar airport Changi. It is often used as a stopover destination between the two countries, despite the relatively higher travel expenses in Singapore. 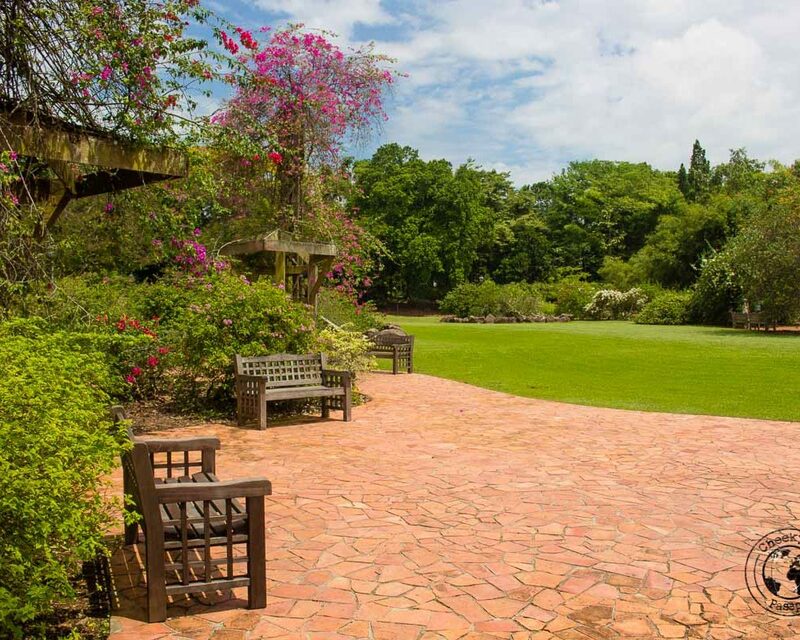 Because the travel expenses in Singapore can be daunting, visitors rarely stay for longer than a few days. Despite this, thanks to its concise size, even if staying for a short while it is easy to experience a lot of what the country has to offer. 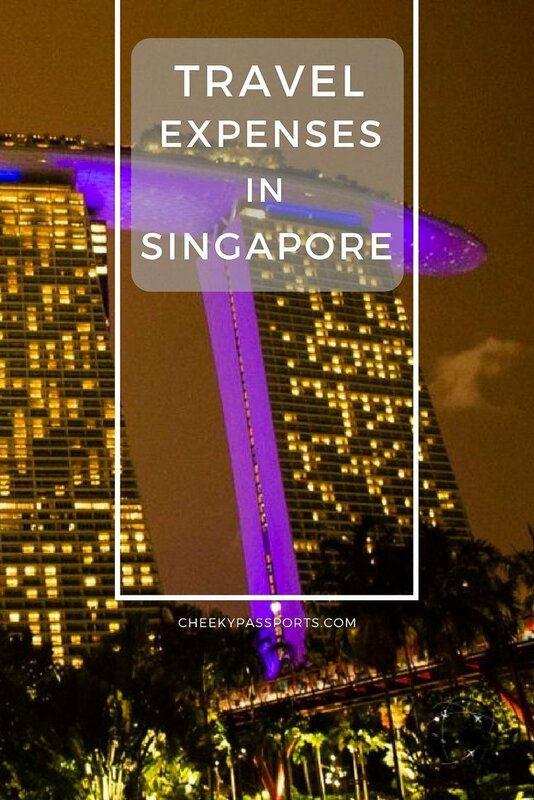 Although our travel expenses in Singapore (on a per day basis) were higher than in neighbouring Malaysia, The Philippines or in Indonesia, we did not break the bank either, and found several free activities and walking opportunities around the country. Accommodation will surely account for the lion share (excuse the pun) of your travel expenses in Singapore, unless you’re couchsurfing or staying with locals for free. Even though we stayed in a relatively cheap hotel in what was akin to a Chinese red-light district, a tiny room (with an even tinier private bathroom) still cost €42/night. We stayed in larger and more beautiful rooms in Malaysia, the Philippines and Indonesia for less than half that price most times! By comparison, you can rent an entire private villa with a pool for little more than €42 in Bali! 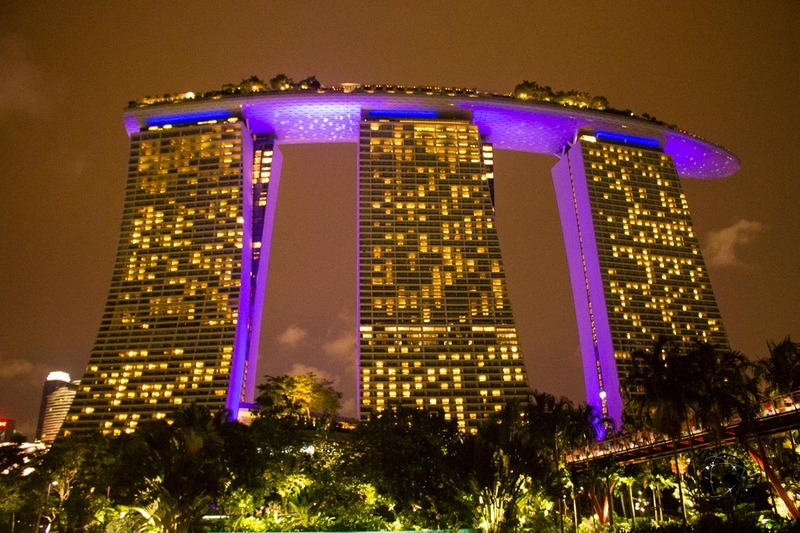 On the other hand, if you want to splurge on accommodation despite the high travel expenses in Singapore, the Marina Bay Sands is where you should stay… the view over Singapore from the Sands’ infinity pool is spectacular, being also featured on many Instagram accounts. You can check availability at the Marina Bay Sands here. Like everything else in the country, Singapore’s public transportation system is very functional and easy to use. If you’ve been travelling in Southeast Asia for a while, you will welcome the ease of organising your trip within the country despite the higher travel expenses in Singapore. We found that using the MRT metro train and the bus network was the most efficient way of commuting to the sites around the city, and were happy to find that a 1-, 2- or 3-day tourist pass covering indefinite use of both transportation facilities existed. 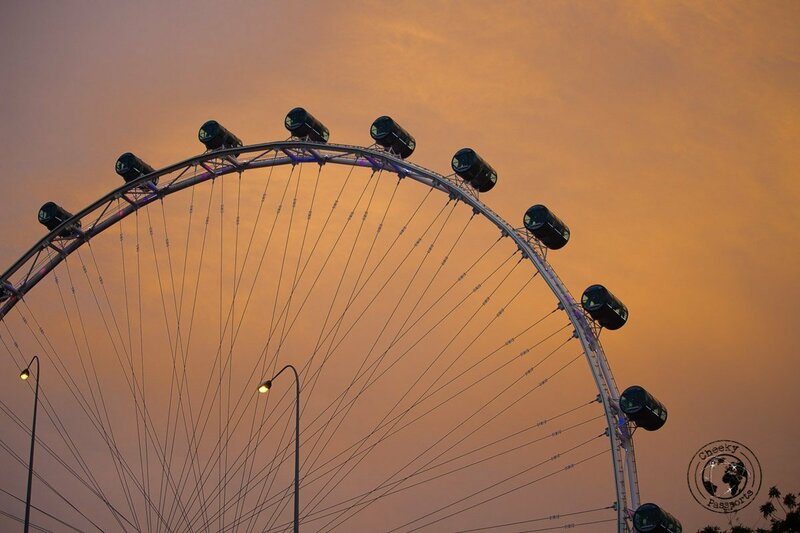 The 3-day tourist ticket costs $20 per person and although affordable, it contributed significantly to our travel expenses in Singapore (the cost of the 3-day pass is actually $30, $10 of which are refundable upon return of the token). 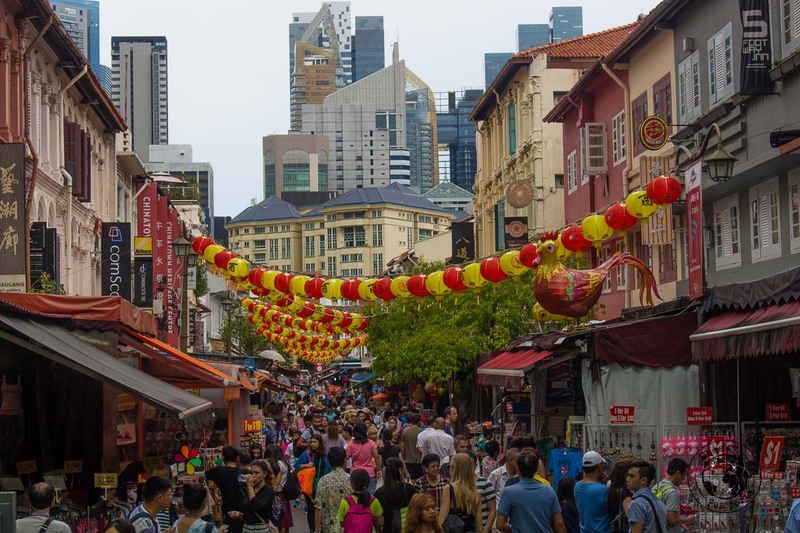 Food in Singapore is as tasty as it is diverse and your food travel expenses in Singapore will depend a lot on whether you would like to dine in western restaurants or go local all the way, either by sampling the street food or by trying out the local eateries. “Going local” will surely provide more food options than you can handle since the choice of local food in this little nation is massively vast, mostly due to imported cuisine from the large immigrant population. Local cuisine includes a lot of Chinese-, Malay-, Indian-influenced dishes and you will be considerably spoilt for choice. Seafood dishes are very popular and local restaurants specialising exclusively in seafood are common. Western-type food is, of course, also available but is usually more expensive than local food. With all travel expenses in Singapore being relatively higher than those in other Southeast Asian countries, phone connectivity and data are no exception. Our connectivity expenses averaged €3.13/day, which is almost double what we paid for sim cards and data in both Malaysia where this cost was €1.53/day and in the Philippines, where we paid €1.83/day. Of course, this could also be due to the fact that we could buy longer term (better-value) data plans in Malaysia and in the Philippines where we traveled for a longer period than we did in Singapore. 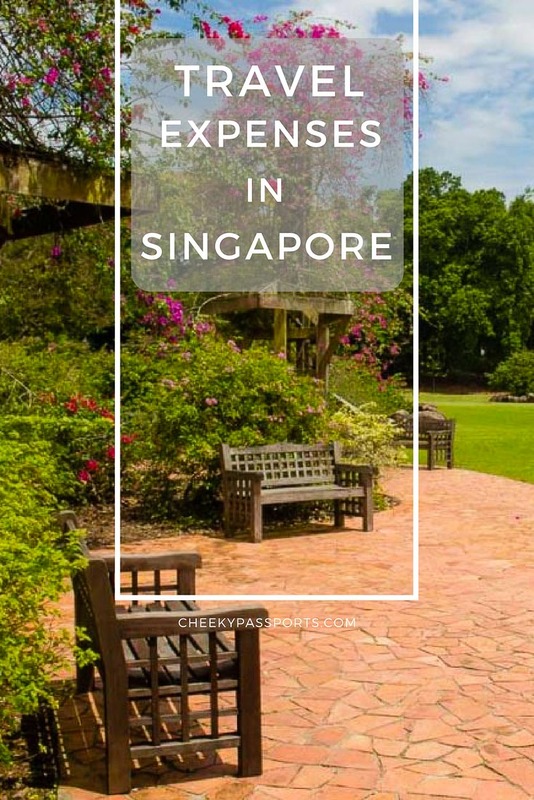 We tried avoiding expensive activities during our stay in Singapore since we found that a lot of what we wanted to experience in the country was free! Nikki, however, found the allure of an authentic flight simulator irresistible, an experience which cost a whopping $215! 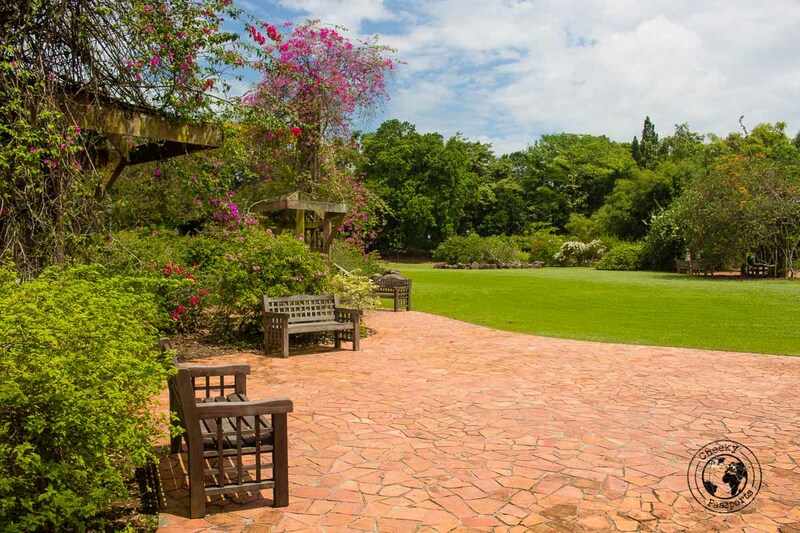 We did not include this in the above expenses, since it is not normally on a typical traveler’s itinerary. Despite travel expenses in Singapore being rather high, there’s no need to break the bank, and budget travel in the country is possible. Singapore is home to many affordable activities so that the major part of your budget is spent on the more expensive accommodation, food and transport. Even if you are traveling on a tight budget, experiencing Singapore is a lot of fun and totally recommended!